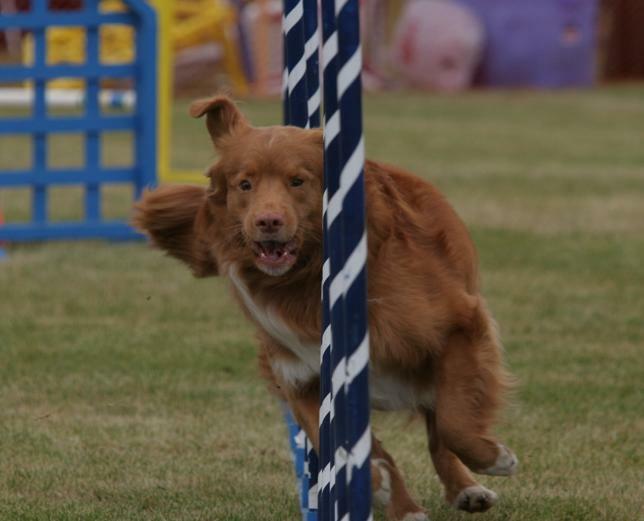 We are Breeders in good standing and members of the Canadian Kennel Club, Nova Scotia Duck Tolling Retriever Club Of Canada, Nova Scotia Duck Tolling Retriever Club (USA) and Calgary Associated Dog Fanciers. Nova Scotia Duck Tolling Retrievers have been part of our life since 1992. We enjoy working them in a variety of venues. Our puppies have gone to homes where they have excelled as hunting dogs, therapy dogs, competition/show dogs and as always, cherished family members.